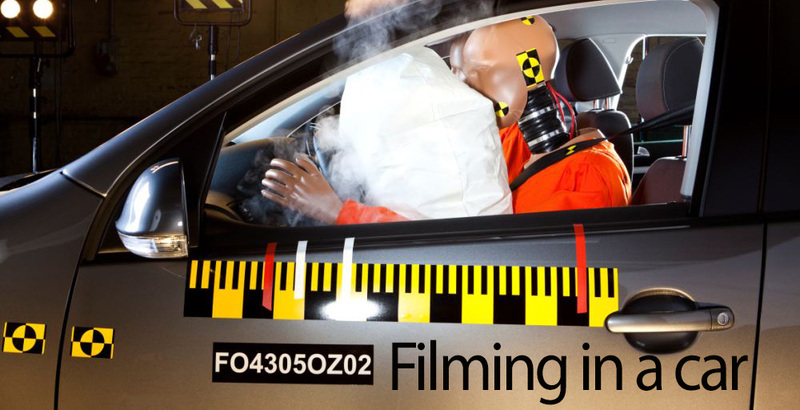 Health and Safety especially in a moving car is something most of us don’t think twice about especially if you are filming a section for television, this will make you think twice. 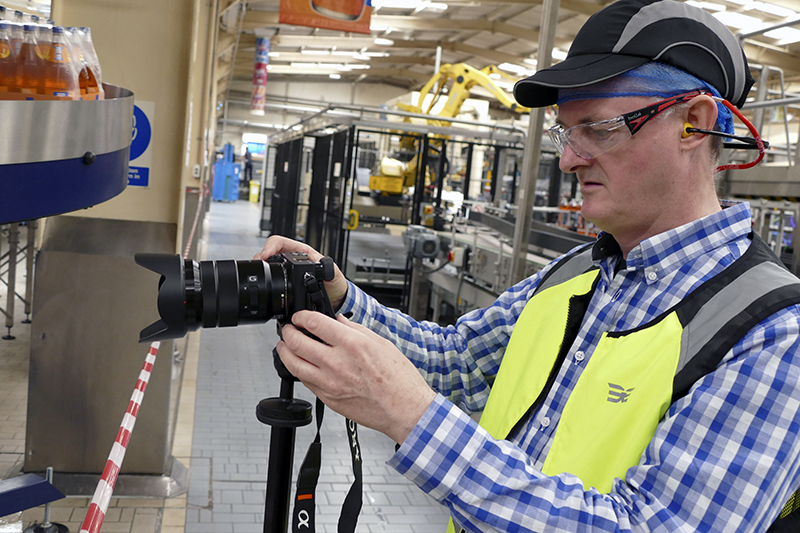 I have produced over 20 DVDs about H&S in factory’s around the UK. Handheld Filming in Vehicles (Free Driving) from ICG Local 600 on Vimeo. A good reason to use an Osmo!